When you or someone that you love is injured in an accident, it can throw your life into chaos. The long road to a physical recovery can be difficult to travel, and it's even more difficult when you're shouldering a large financial burden as a result of the accident as well. To make it worse, many victims of an accident are forced into this financial hardship by the reckless or negligent actions of someone else. 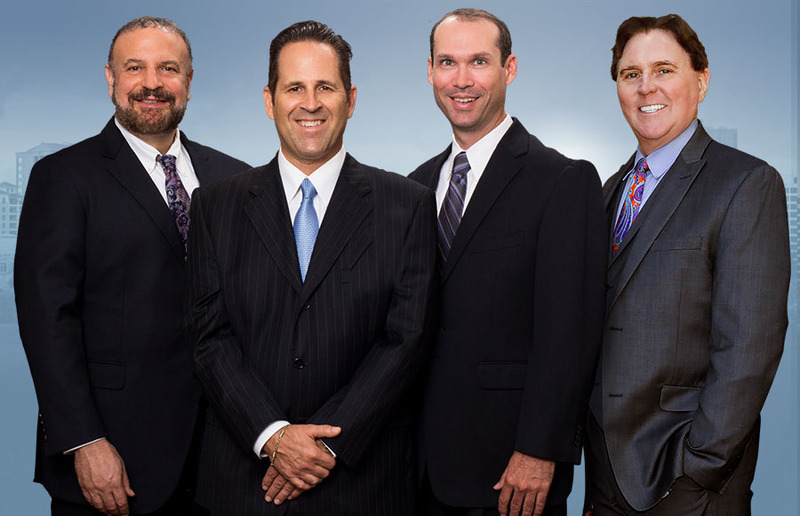 Our attorneys fight for the injured, not the powerful insurance companies that defend those who caused your accident. No two cases are the same, but the fact is that if your accident was caused by someone else's negligence, you could receive financial compensation and get your life back on track. What Can You Be Awarded? Damages in a personal injury settlement or court-ordered damages will vary greatly from case to case. However, a few key points stand out as being the foundation on which a fair settlement amount will be determined. These include the following. These may not all apply to your case, but they'll help your attorney form a solid idea of just what you're owed and help ensure that if a settlement is negotiated, that it's fair. We will always fight to get you the most from your case, and never charge you a dime until we win your case. Finding a good Englewood personal injury attorney is one of the most important steps you'll take during your recovery. Our team works hard for you, and our lawyers will do numerous things to get you what you're owed. We also work with experts in numerous fields to help get a clear idea as to just what you're owed. We'll estimate future medical costs and lost wages and figure out what a fair settlement is, then we'll start negotiating with the other side to get you that amount. If we can't reach an agreement, we'll go to court and fight for your rights. The Difference An Attorney Makes The above points are the main things that an attorney does, but there are a couple of key points worth mentioning that can help you see why having us on your side is so important. The insurance companies like to push around the little guy. But our reputation for fighting back means that they'll stop this the minute we're on your side. You're more likely to get their respect, which in turn means that you're more likely to get a fair settlement offer and one that is fair. It's far too easy to accept a settlement offered to you that isn't really enough to cover all of your costs. Our team will ensure that you get an amount that covers your costs completely. You should be focused on your physical health. With us on your side, you can focus on healing while we handle the process of getting you what you're owed. You shouldn't have to worry about your finances after an accident that was caused by someone else. Contact our law firm today to speak with an Englewood personal injury attorney and let us start fighting for you. The lawyers of Shapiro Goldman Babboni Fernandez & Walsh have the firm belief that justice pays. Just What Is A Personal Injury Lawsuit? What Does Recklessness Or Negligence Mean In A Case? I've Been Offered A Settlement. Shouldn't I Take It? Injured In Englewood? Have Us Make Them Pay!